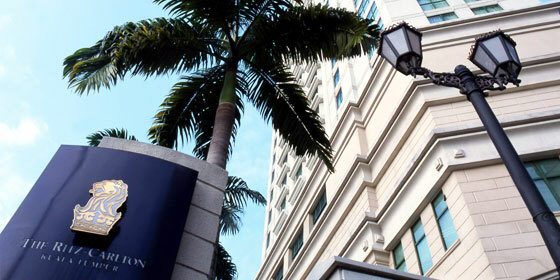 Discover the exclusive Ritz-Carlton, Kuala Lumpur and experience a place where ancient rivers converge and a modern city beckons guests to explore the sights, sounds and flavors of Malaysia. 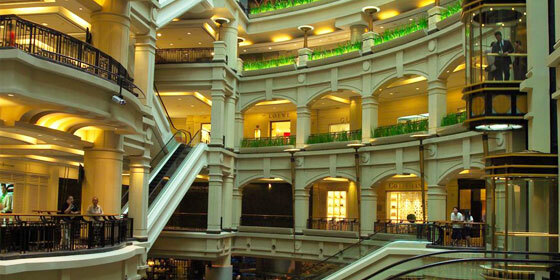 Located downtown in the Golden Triangle business district, guests at this distinctive five-star luxury hotel in Kuala Lumpur can enjoy convenient access to upscale shopping, dining and entertainment. Home to the magnificent Petronas Twin Towers (a 10 minute walk from the Hotel via an air-conditioned walkway), Kuala Lumpur is also rich in culture and traditions. At The Ritz-Carlton, Kuala Lumpur, guests can indulge in soothing spa treatments, award-winning cuisine or simply relax in the exceptional comfort of their rooms and take in the best that KL has to offer. 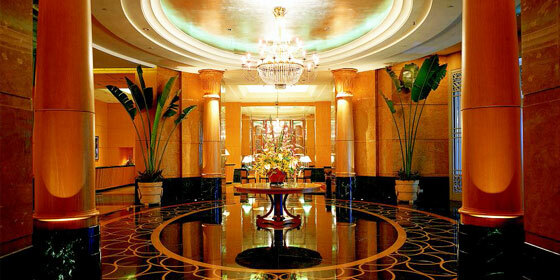 Location : The luxurious Ritz-Carlton offers elegant rooms and residences in Kuala Lumpur's. 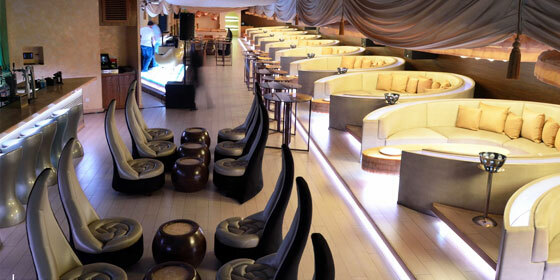 Lumpur is approximately 45 km from Kuala Lumpur International Airport. 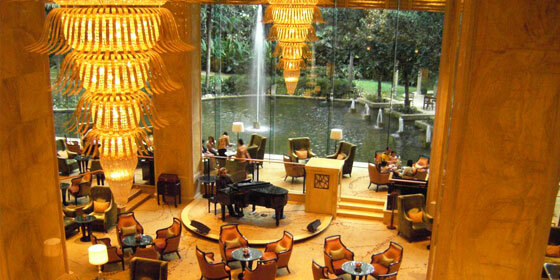 One of Kuala Lumpur's most opulent establishments, the five-star Mandarin Oriental Hotel is located in the Kuala Lumpur city centre. 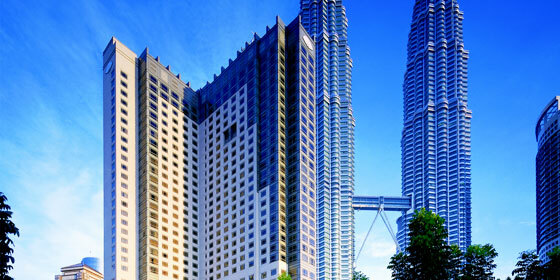 Adjacent to the 88-storey Petronas Twin Towers, the luxury venture overlooks the verdant 50-acre KLCC Park and boasts 643 guestrooms along with 51 fully-serviced apartment suites. 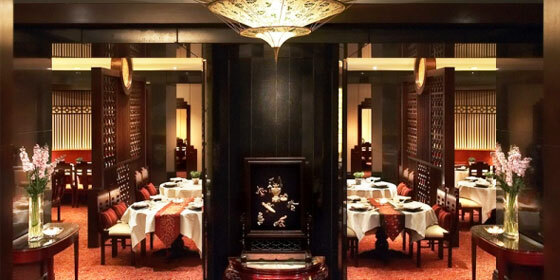 Mandarin Oriental Kuala Lumpur features all the top amenities of its sister hotels including seven food and beverage venues, two ballrooms – including the largest pillar-less ballroom in the country – 16 function rooms and a business centre. The Lavish Endeavour's Leisure facilities include a fitness centre, an infinity-edge swimming pool and tennis and squash courts. 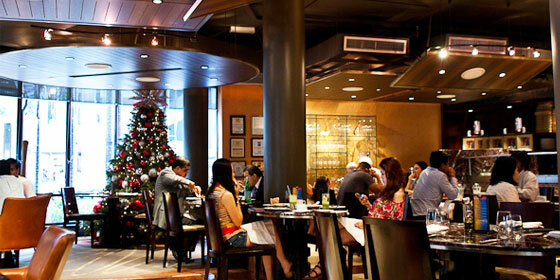 Location : Mandarin Oriental Kuala Lumpur luxury hotel is 45 mins far from the Kuala Lumpur International Airport. Recharge in stylish accommodations and enjoy superb dining and business amenities, all in the heart of Kuala Lumpur's Golden Triangle. Stay in the midst of Kuala Lumpur's bustling Golden Triangle and enjoy immediate access to the city's most fashionable shopping malls and vibrant nightlife as well as KLCC Park, numerous multinational corporations, and top financial institutions. 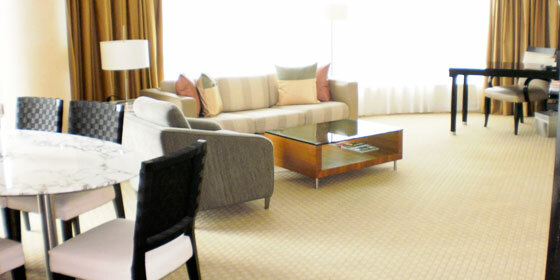 Enjoy stylish, residential comfort in our 443 guest rooms and suites with splendid views. You'll discover efficient work spaces, High Speed Internet Access, 24-hour in-room dining, and always, peaceful slumber in a signature Westin Heavenly Bed. Wake up snug in downy soft beddings, with world famous skyscrapers, the Petronas Twin Towers, in sight, as Malaysia's vibrant capital city bids you a fine morning. 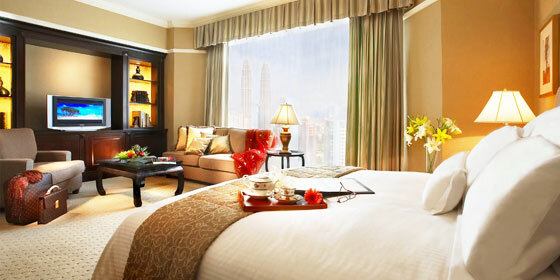 Feel relaxed and tranquil in the luxurious guestroom at Shangri-La Hotel, Kuala Lumpur. Labyrinths of nature at the garden maze. 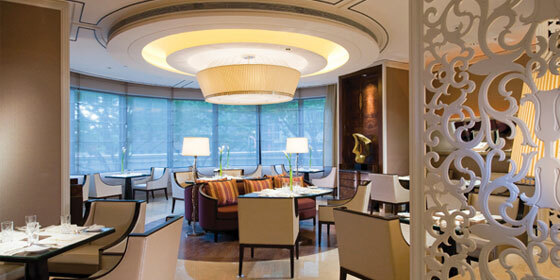 The day begins with a sumptuous breakfast at the hotel's Lobby Lounge. 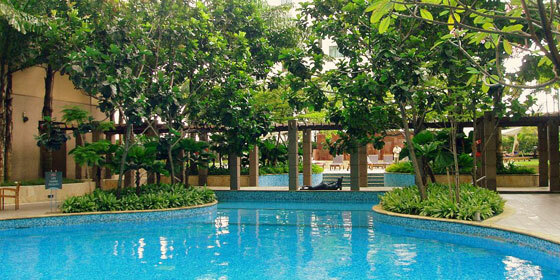 Satisfied, you head out to the confluence of the ancient Gombak and Klang waterways. 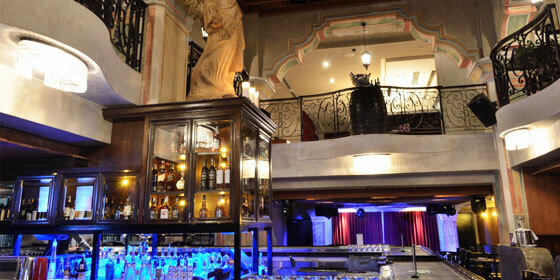 The trip rewards with access to the trendy mercantile and fashion centers in the city's Golden Triangle. 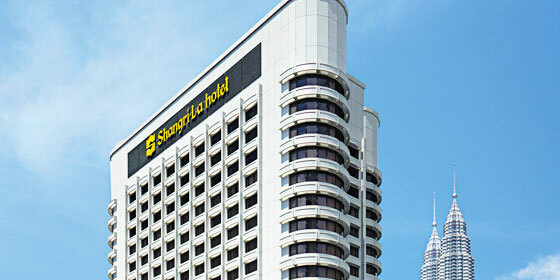 Location : It takes approximately 45 minutes from Kuala Lumpur International Airport to Shangri-La Hotel, Kuala Lumpur.